Expert identification of root causes of problems and proposed solutions. Any decorative process - whether it's etching or silk-screening, frosting, ceramic labels and raised embossing - can lead to an assortment of unique problems. We have the proven expertise to identify the root cause of problems in these areas, and the knowledge to recommend solutions that are timely and effective. 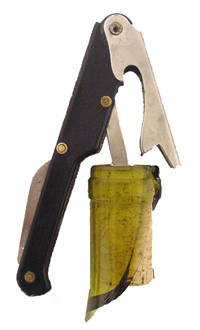 When a closure is applied to the finish of a glass container, problems such as high removal torque, leakage, rusting, cork extraction issues, excessive finish coating have been the focus of numerous investigations. We are fully equipped to qualitatively analyze closure problems with an array of equipment that includes an optical comparator for dimensional measurements, torque testers, the AGR Finish Coating Measurement System (FCMS) and an Instron tensile tester to replicate cork extraction. 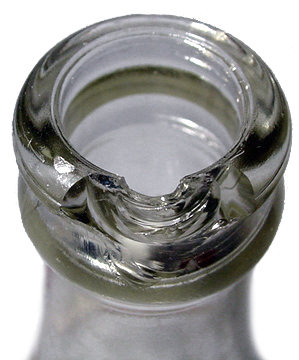 In addition, our background in glass manufacture and fracture analysis allows for easy identification of visual problems finish issues such as line-overs, over-presses and saddle finishes. Our analytical capabilities are directed primarily at contributions from the glass article-the most frequent example being either label adhesives or decorative inks that interact with coatings on glass containers (a dual set of metal oxide and polymer coatings commonly called the "hot end" and "cold end" coatings). 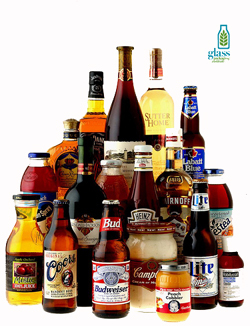 We also address problems related directly to the nature of the labeling or decorative process. For fast and accurate results, we employ state-of-the-art techniques such as polarimetry, colorimetry, scanning electron microscopy (SEM), energy-dispersive x-ray spectroscopy (EDX), and infrared spectroscopy (FTIR) to characterize and identify decorating problems. If you are experiencing labeling or decoration problems and suspect that the glass article is at fault, contact us. If testing is pursued, a formal report-written in plain language-will be prepared with a complete summary of procedures, results, conclusions, and recommendations for eliminating the problem. Pricing is based on time, materials, and equipment usage, and a cost-free, upfront quote for service is available upon request. If necessary, we are available for on-site inspection and consulting as well. To request a quote now, click here.